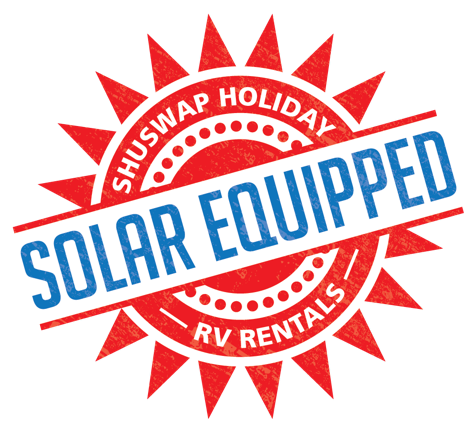 Shuswap Holiday RV Rentals Ltd.
Shuswap Holiday RV Rentals LTD is owned and operated by a family located right here in the Shuswap. Dave and Wendy’s goal is to have a price point for every family. We have late model RV’s available for rent. All the units are refurbished and recertified. These units are clean and in excellent condition. The units are equipped with Fire extinguishers, smoke detectors and propane alarms. For your convenience all our units are Solar Equipped. We deliver, set up and pick up, so all you need to do is bring your linens, personal items and your groceries. With our convenient additional equipment package you can customize your camping experience. Then you just need to kick back and relax!